Here, find clever birthday quotes by famous people with an exclusive extra: unique birthday wishes (written by me) that personalize the sayings for your loved ones. This amazing combo is done for all the famous birthday messages on this page. 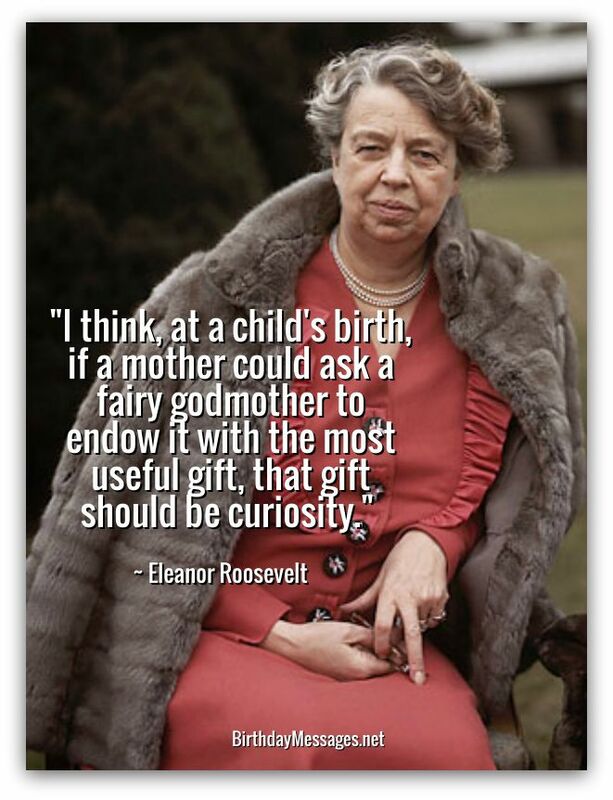 What is the right clever saying for you and the birthday girl or boy? To answer this all-important question, my advice is to follow your heart and listen to your brain. Follow your heart when you find a clever birthday message that's sure to warm the heart of someone special celebrating a birthday. 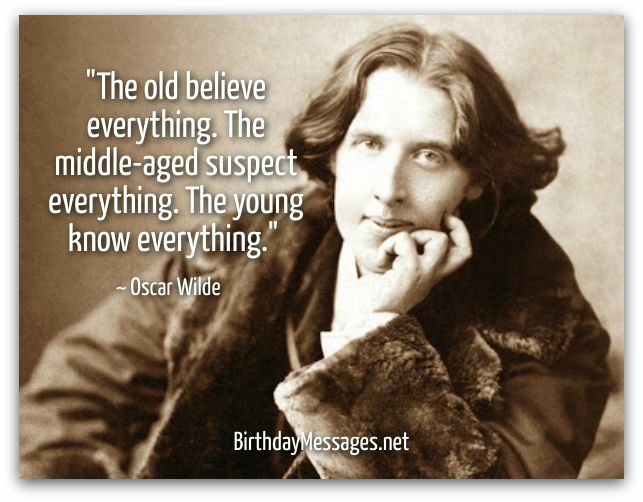 Listen to your brain if the very same birthday quote brilliantly makes a point worth making on your loved one's special day. 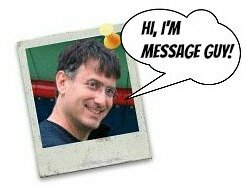 If you think a few tips would help you pick the best quote, check out Message Guy Tip #21 right now. My gift to you is my undying love (and a gift card). Happy birthday! On your special day and every day, may you have every opportunity for discovery. Happy birthday! Do I remind you of someone else? Because you do. Well, at least we can confuse everyone together. Happy birthday! Yes, I got you a gift card (but to your favorite store). Welcome every birthday, since the more you have them, the longer you live. Happy birthday, okay? You brighten the world with your beautiful soul every time you walk into a room. This also reminds me that you are special every day, especially New Year's day and your birthday. have a happy one! "Brilliantly lit from stem to stern, she looked like a sagging birthday cake." You are beautiful and will always be! Happy birthday! That's because you are my role model, Dad! Happy birthday to my hero! At 50, you just get younger at heart. You are the youngest person at heart I've ever known. Happy 50th birthday. Find more clever birthday quotes right below! "Advice in old age is foolish; for what can be more absurd than to increase our provisions for the road the nearer we approach to our journey's end." Time is of the essence, so live every day coming to you to the fullest, starting with your birthday! Yes, there is grace in getting older. Grow old with me...gracefully, of course. Happy birthday! Never forget the wonderful child in you. Happy birthday! Lie to me, I don't care. "A woman telling her true age is like a buyer confiding his final price." Cheat when it comes to your age. It doesn't matter...You'll be beautiful at any age. Whatever the age, it has something going for it. Happy birthday! Yes, youth is wasted on the young. 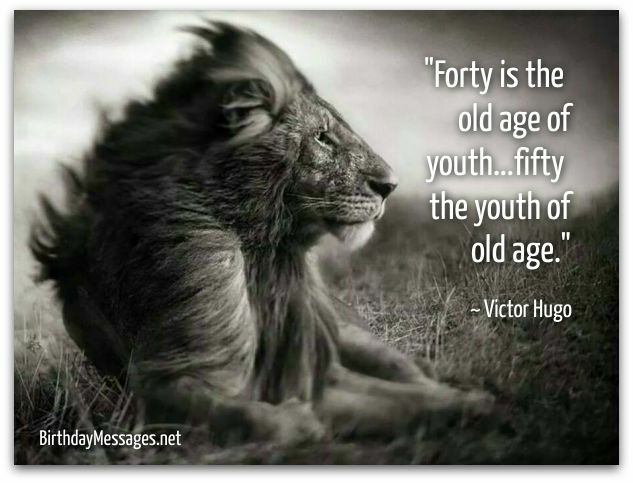 Youth is not wasted on you, because you look and act young at any age. Happy birthday!